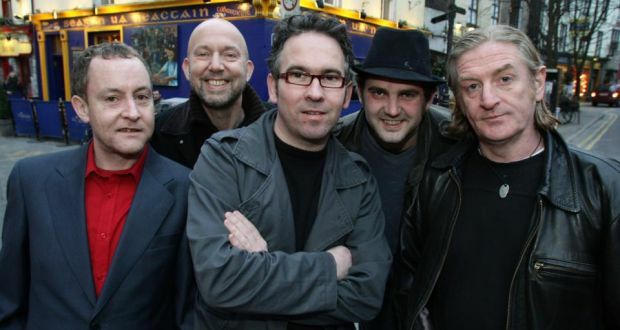 Irish rockers The Saw Doctors are heading out on tour around the UK later this year and will play one night in Glasgow’s O2 Academy. Top Irish rock band The Saw Doctors will be heading back to Scotland to play the O2 Academy in Glasgow on December 16th 2016. The gig is part of nine concerts the band will be playing across the Highlands this autumn as part of their come back tour following a three year hiatus.